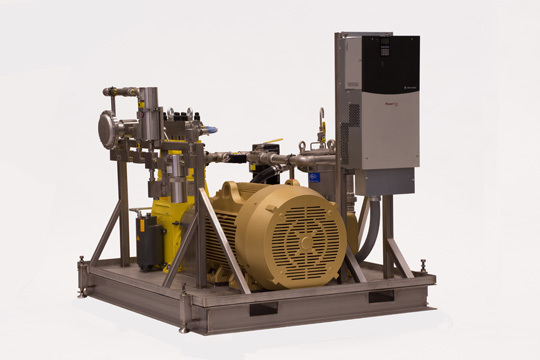 Power Industry & Others | ProFlow, Inc.
ProFlow has been building modular fluid systems for use in power plants for over thirty years. 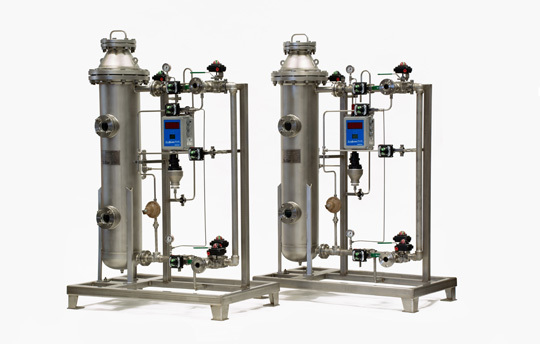 We have built systems for precise metering of acids, caustics, urea, etc., water injection system for NOx control and fuel oil transfer/forwarding systems. We have also built modular systems for many other applications. 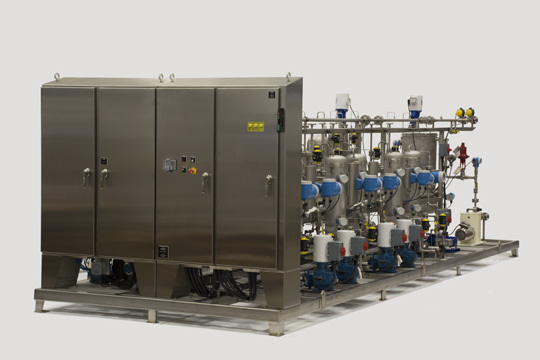 If your process involves transferring, metering or mixing fluids of any type, chances are we’ve built a modular system for a similar application. Contact one of our engineers to discuss your application and how we can offer a cost effective solution to your fluid handling needs.